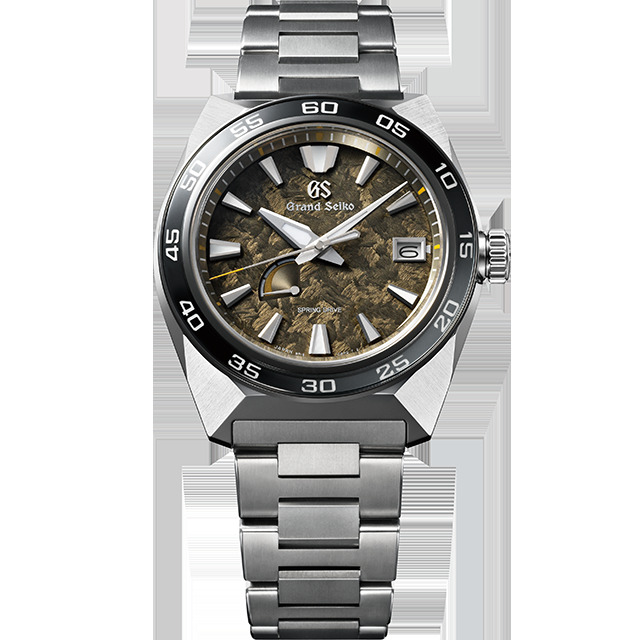 In celebration of the 20th anniversary of Spring Drive, Grand Seiko presents a new design in its Sport Collection. 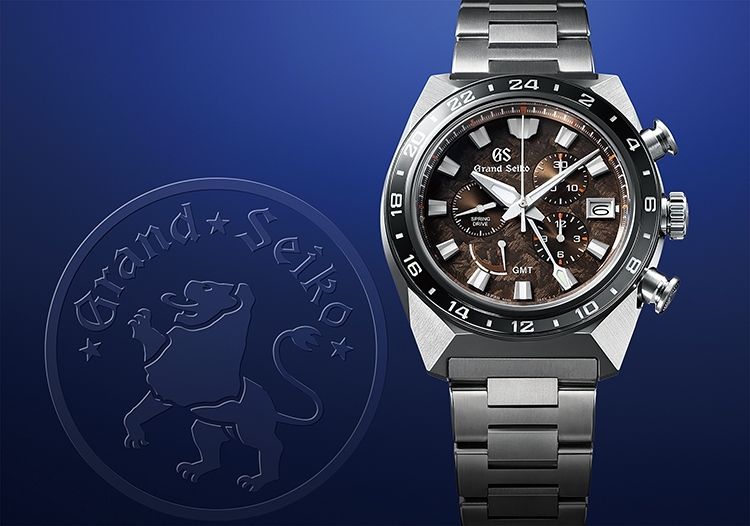 The design draws its inspiration from the strength and power of the Grand Seiko lion, the mark that has long been the symbol of Grand Seiko. Available in three limited editions, this new design series features two different and specially adjusted Spring Drive calibers. The lion has stamped its mark on several aspects of the design, notably in the strong and angular case, the claw-like shape of the lugs and the delicate lion’s mane pattern on the dial. In addition, all three watches carry the lion symbol in the form of an 18k gold insert in the oscillating weight, denoting the enhanced accuracy of the specially adjusted movement (+/-0.5 seconds a day). In addition to the enhanced precision of the movements, the new design has several features that ensure that each watch combines the highest level of performance with the greatest legibility and comfort on the wrist. Because of Spring Drive’s high resistance to shock and temperature, an enhanced precision of 0.5 second a day is maintained even in the most demanding sports environment. 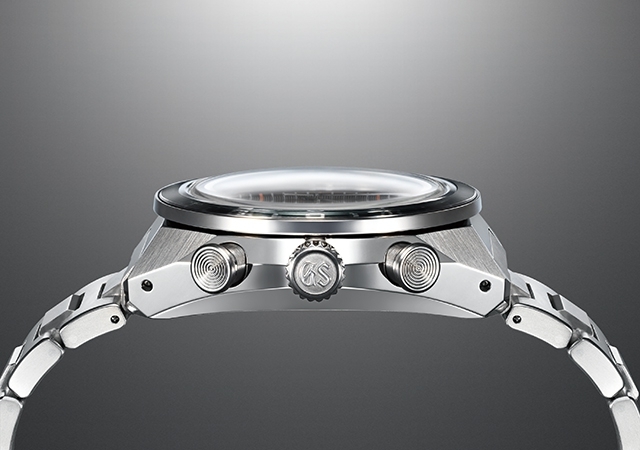 The hour, minute, seconds and chronograph hands are of a new and substantial design that increases the legibility of the time, which is further enhanced by the use of Lumibrite on the hands, hour markers and bezel and by the high definition dual-curved sapphire crystal with anti-reflective coating. 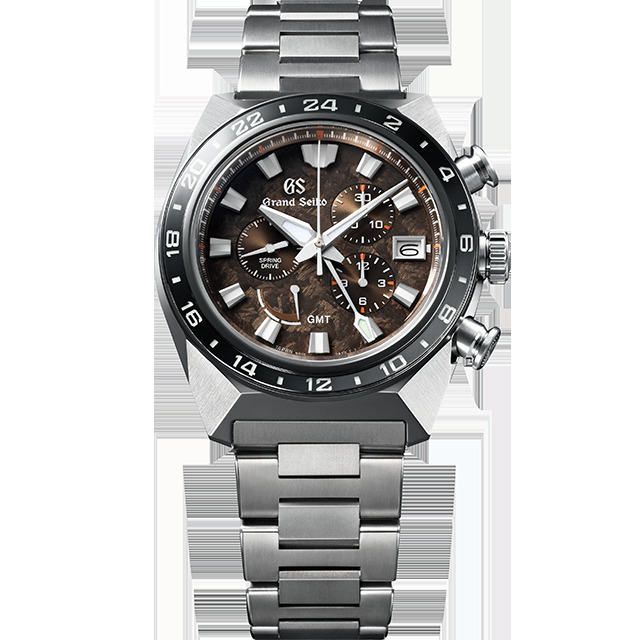 The watches sit easily on the wrist, thanks to the curve of the lugs and the low center of gravity of the case. The bracelets, too, are designed for comfort, with thicker, H-shaped links that wrap easily around any size of wrist. The concave shape of the chronograph buttons ensure that the finger does not slip. The back of the case is angled inwards to ensure a soft fit on the wrist. 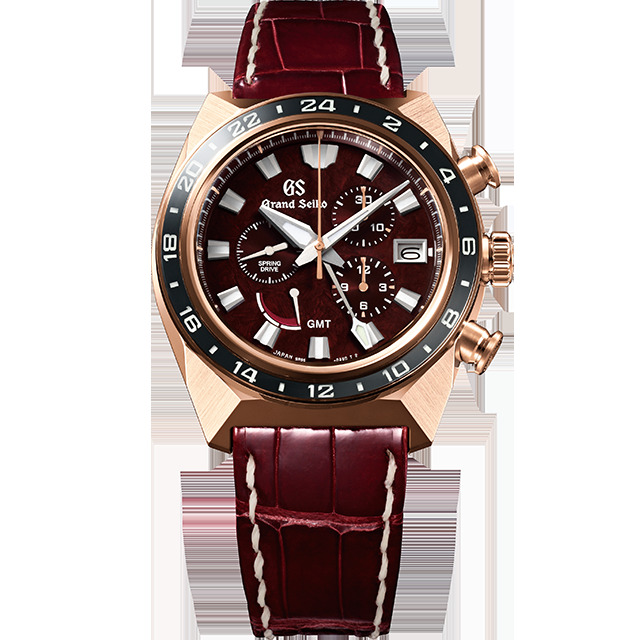 These three timepieces make a powerful new statement in the Sport Collection but they are nevertheless instantly recognizable as coming from the Grand Seiko stable and have all the characteristics that, at a glance, define Grand Seiko. 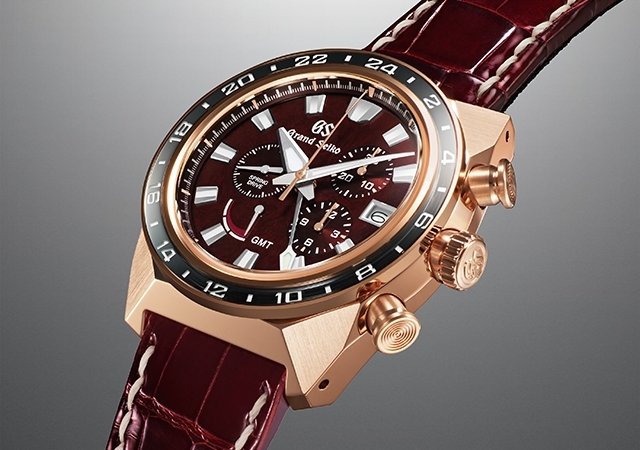 The cases are Zaratsu polished and the surfaces of the hands and hour markers have diamond-cut edges. The dials are supremely legible and the interplay of light and shadow from every angle gives these remarkable timepieces the deeply satisfying beauty that only Grand Seiko’s unique and Japanese sensibility can create. One of the two chronographs has an 18k rose gold case and the other is in high-intensity titanium, as is the three hands version. All three are limited editions and are available in a phased release, starting in May, 2019.